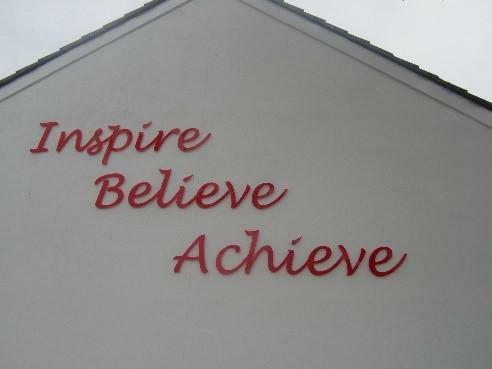 Our motto at Sir Henry Fermor is ‘inspire, believe, achieve’. We believe that children should be inspired by their learning. Our aim is to encourage our children to believe in their ability to succeed. This positivity will enable pupils to reach their full potential and rise to the challenges they will face in their journey through primary school. Here at Sir Henry Fermor, we believe primary school is a pinnacle time for children to grow into upstanding and respectable members of the community. Children should leave Sir Henry Fermor as rounded individuals ready for the next stage in their life. We therefore put great emphasis on both Christian and British values in order to support and nurture all the children under our care. 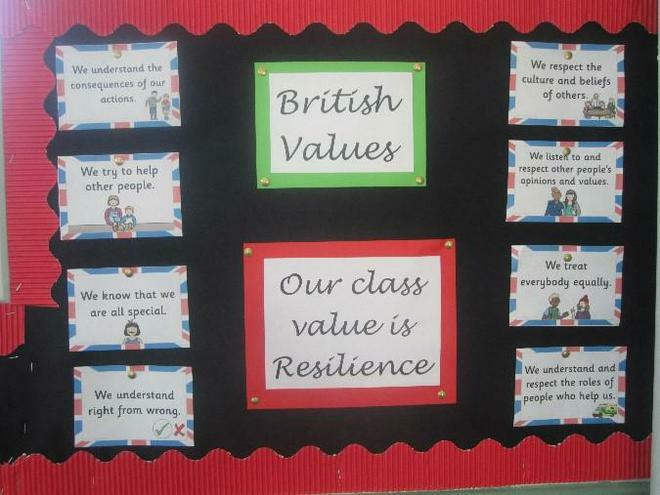 We would like all the children at Sir Henry Fermor to understand the importance that each of these values have in our everyday lives and how they can shape them as a member of the wider society. 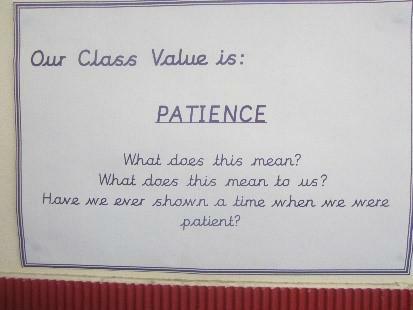 Each classroom will have a display promoting their value. During each monthly year group worship in the church, both classes will present their specific values to the congregation. Children who are seen to be embodying these values will be rewarded with a Fermor Merit or presented with a certificate in our celebration assembly which takes place on a Friday.